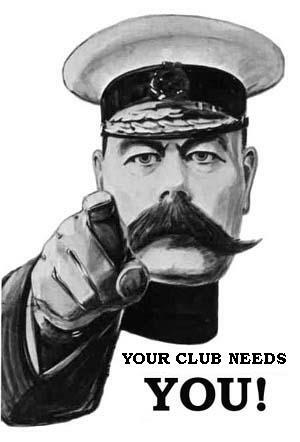 News at Crook Town AFC Your Club Needs You!!! 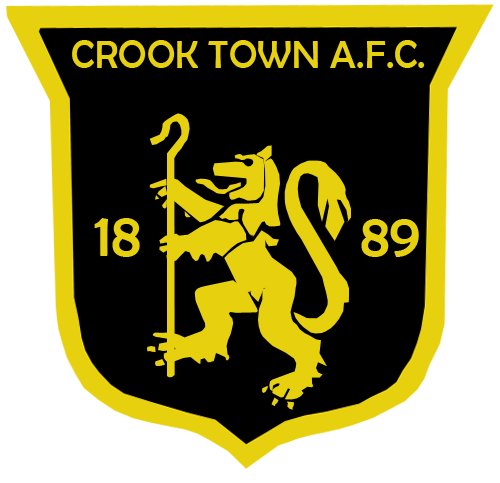 Crook Town are looking to add to their hard working and passionate band of volunteers. The club have made massive strides in its infrastructure and are now looking for passionate and driven people who can offer fresh ideas and new perspectives on driving this famous club forward. We are looking for new committee members, match day volunteers and first team support roles. If you have anything to offer, club chairman Vince Kirkup would be delighted to hear from you. He can be contacted on 07805 163 244.